Mr Hatoyama railed against American-led “market fundamentalism” that, he said, the LDP had embraced since Mr Koizumi’s leadership. But his alternative is a mushy-sounding concept, yuai, that mixes up the Chinese characters for friendship and love. He calls it fraternity, and says it means that activities such as agriculture - already under Fort Knox-like protection in Japan - will not be left “at the mercy of the tides of globalism”. The DPJ’s policy platform, for instance, proposes undoing one of the main Koizumi reforms by banning the use of temporary labour in manufacturing. It also wants to raise minimum-wage levels. Exporters fighting for business in China deplore both policies. DPJ leader Yukio Hatoyama has denounced the global free-market consensus, of which Japan was once a happy member, blaming "globalism" and "U.S.-led free-market fundamentalism" for the current crisis. 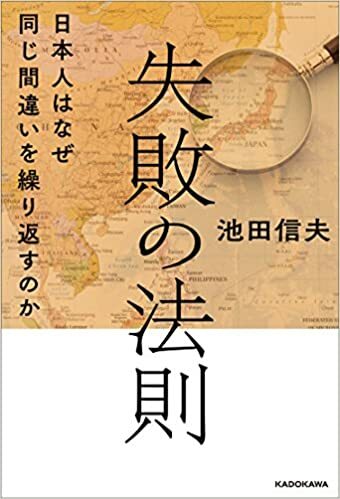 His vision amounts to a retreat inward, beefing up "fraternity" at home with a stronger welfare state [...] the DPJ manifesto did not even mention "growth" until it was attacked by the LDP, suggesting that the DPJ doesn't quite get its predicament.